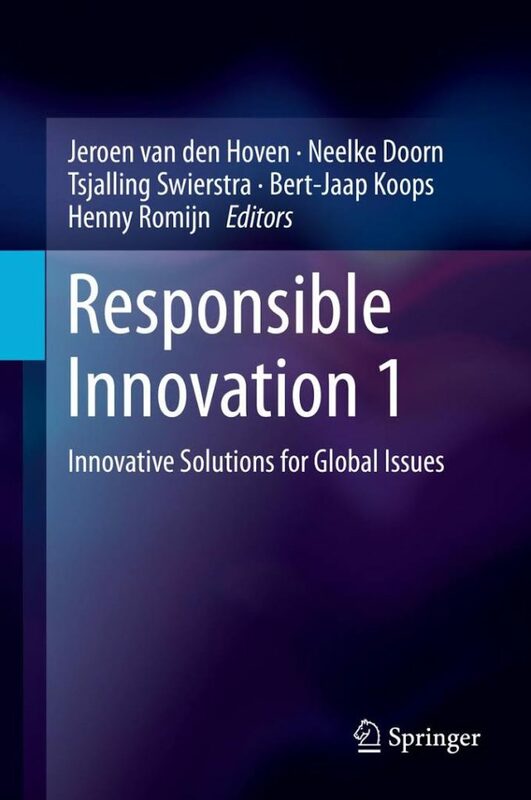 This book addresses the methodological issues involved in responsible innovation and provides an overview of recent applications of multidisciplinary research. 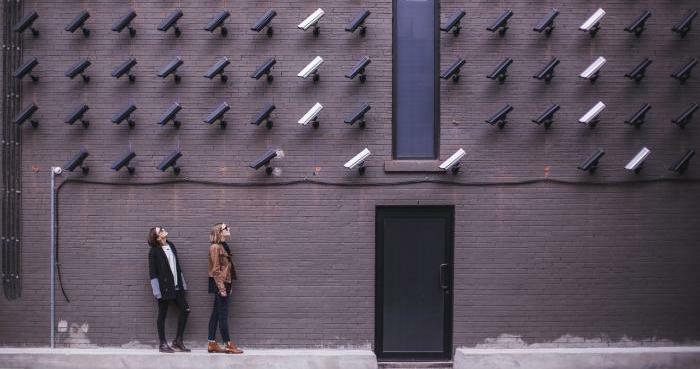 Responsible innovation involves research into the ethical and societal aspects of new technologies (e.g. ICT, nanotechnology, biotechnology and brain sciences) and of changes in technological systems (e.g. energy, transport, agriculture and water). This research is highly multidisciplinary. It involves close collaboration between researchers in such diverse fields as ethics, social science, law, economics, applied science, engineering - as well as innovative, design-oriented and policy-relevant. Although there is a trend to engage ethicists and social scientists early in technology development, most literature in the field of Technology Assessment or Ethics of Technology is still aimed at one discipline whereas this book incorporates different approaches and to discuss experiences, lessons and more general theoretical issues.